Impressing your in-laws can feel like an impossible task, but really it's all about being sincere. Send them a bottle of fine liquor and you'll have something to bond over just like that. Your recipient will receive a bottle of bold Jura 10 Year Single Malt Whisky (750 ml), with warm flavors of honey, caramel, and ripe fruit. 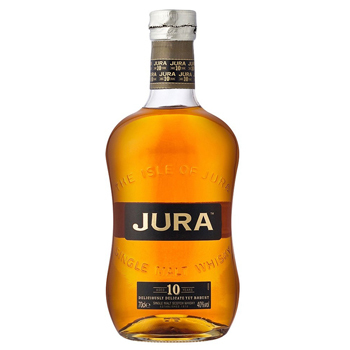 Make your first impression your best with Isle Of Jura.